Dr .ElZaqui Laddha has completed his entire medical education in Brussels, the heart of Europe. He has been practicing surgery in Belgium since 1991.then he worked in France for 10years, where he introduce new laparoscopic in . 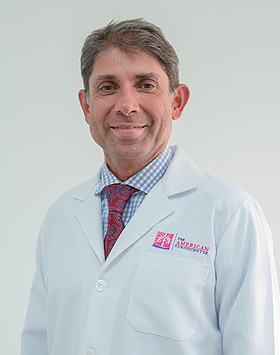 For the last 10 years he was working in Oman where he was the pioneer of bariatric producers . Today, he offers the entire panel from gastric banding to the gastric by-bass, passing from the gastric sleeve and the gastric plication .He also acquired skills in associated corrective surgeries after weight loss(tummy tuck,etc).